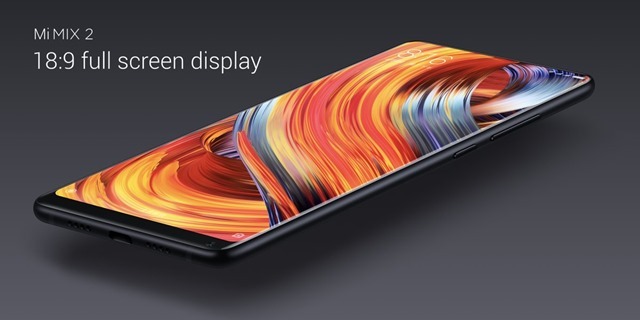 The Xiaomi Mi Mix 2 has just been launched in India. The Mi Mix 2 is the 2nd device the bezel-less series, and improves upon its successor's design. The Mi Mix 2 a 5.99-inch full display, which is smaller than its predecessor's 6.44-inch screen, and also has a 12% smaller chin. The phone's display resolution is 2160 x 1080p which means it is a Full HD display, and has an aspect ratio of 18:9 which has become the norm for flagship devices in 2017, and 403 PPI. The screen has a 1500:1 contrast ratio and DCI-P3 Color Gamut. 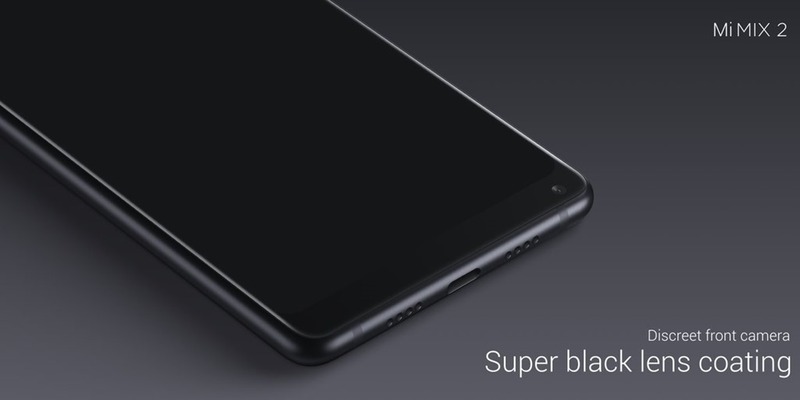 The phone is powered by a 2.45GHz Qualcomm Snapdragon 835 processor with 6GB of LPDDR4x RAM, and an Adreno 540 GPU. The phone has 128GB of internal storage which uses the UFS 2.1 storage standard chip. 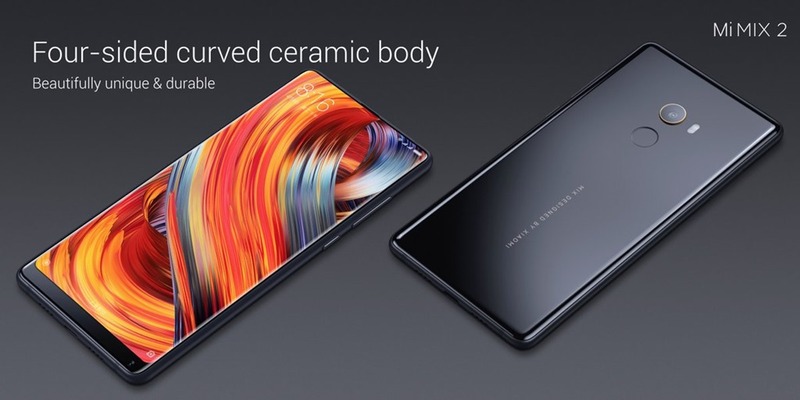 The Mi Mix 2 has a four sided curved ceramic body with an aluminium frame with rounded edges. The phone weighs 185g and is 151.8 x 75.5 x 7.7 mm in dimensions. 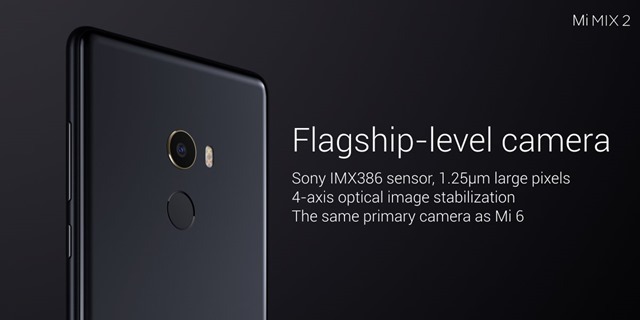 The front camera on the Mi Mix 2 is a 5 megapixels selfie lens, which is placed on the bottom right corner of the front panel, and has a super black lens coating to discreetly blend in with the chin. The top-bezel has a hidden sound guided speaker, and an ultrasonic proximity sensor. The main camera on the Mi Mix 2 is a Sony IMX 386 sensor with a 12 megapixels camera, which has a 5-piece lens, an f/2.0 aperture, 1.25um pixel size, 4-axis OIS (optical image stabilization), dual colour LED Flash, Phase Detect Auto Focus (PDAF), HDR, Burst Mode, Panorama and supports 4K video recording. 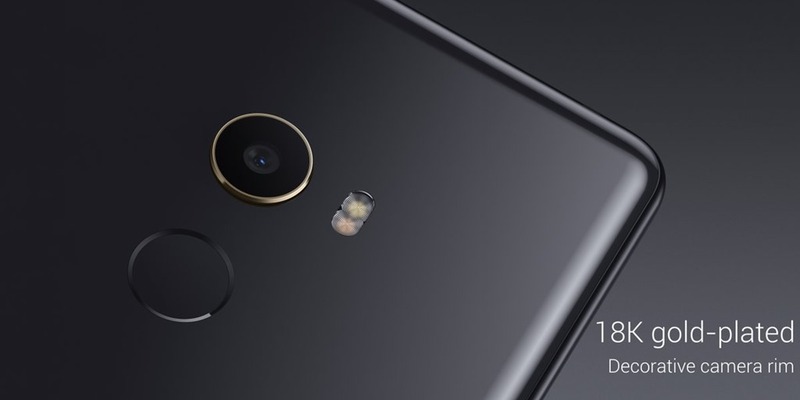 This is the same lens as that on the Xiaomi Mi 6. The rear camera on the Mi Mix 2 has a rim made of 18K gold. The fingerprint scanner on the device is housed just below the back camera. The phone packs in a 3400mAh battery which supports Quick Charge 3.0. 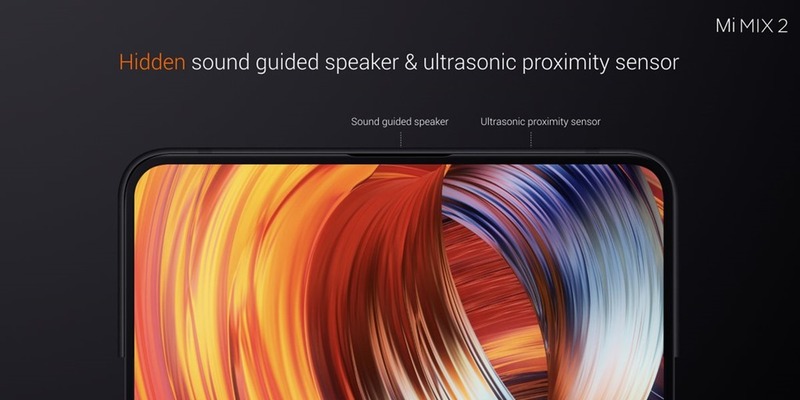 The Mi Mix 2 has a USB Type-C port, Dual SIM card slots, and supports 4G LTE with VoLTE, Bluetooth 5.0, NFC, 2.4GHz/5GHz Wi-Fi 902.11 a/b/g/n/ac, MU-MIMO. Sensors on the device include the following: Ultrasonic distance sensor, Gyro, Accelerometer, Electronic compass, Ambient light sensor, Barometer and a Hall sensor. 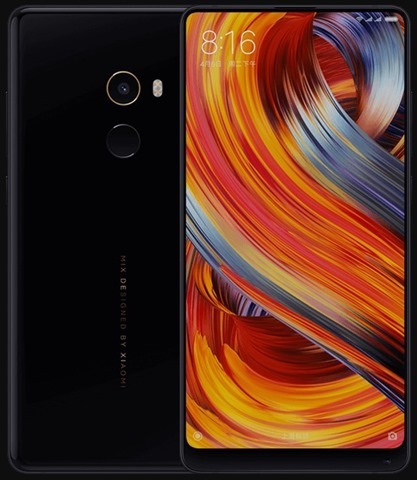 The Xiaomi Mi Mix 2 has been priced at Rs. 35,999 in India. 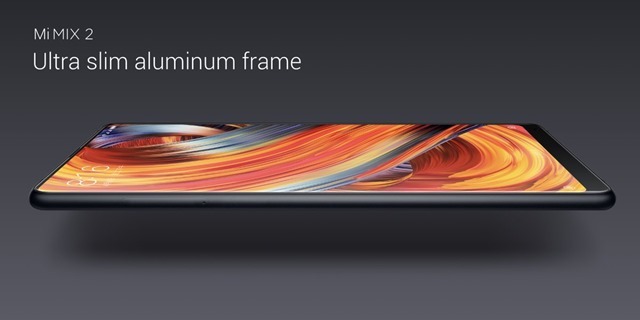 The Mi Mix 2 will be sold exclusively via Flipkart and Mi.com from October 17th in a preview sale, and on a wider scale from the first week of November.